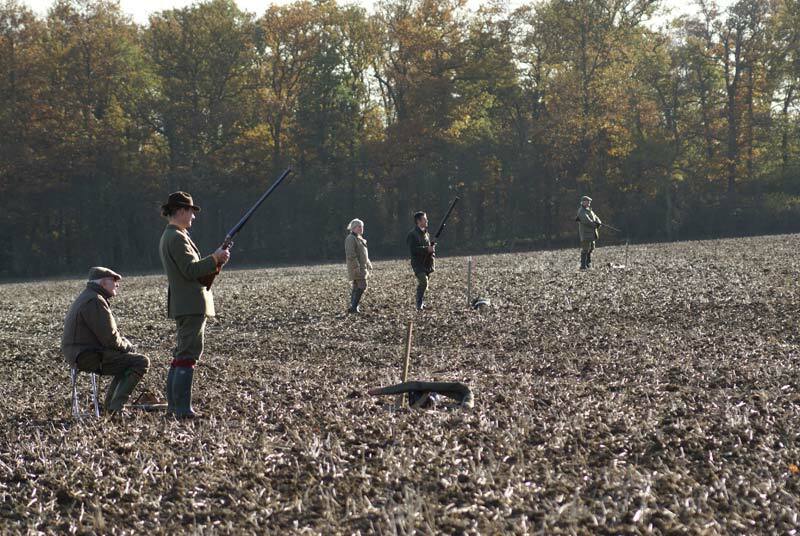 Brook Park is a well established and friendly shoot located in South Hertfordshire. 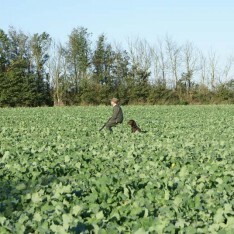 Our season starts in September with some exciting partridge days before proceeding on to the mixed bird days. 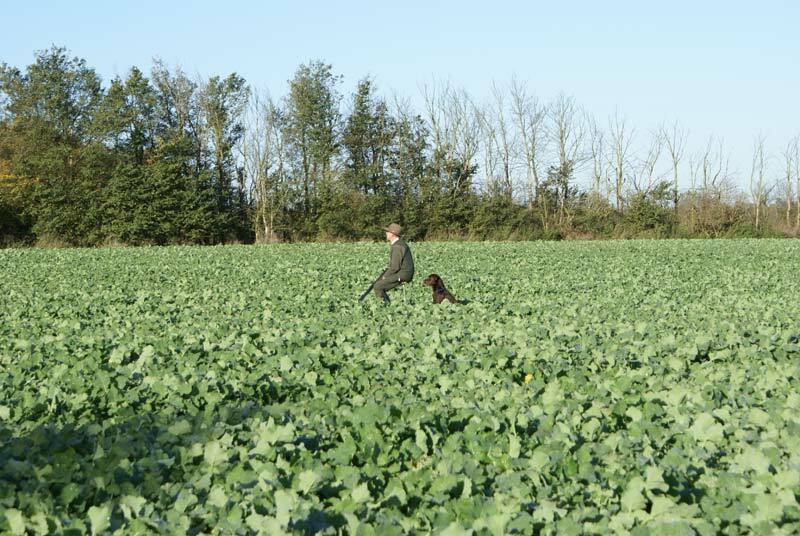 The shoot is run over 1,500 acres of undulating South Herts countryside including 150 acres of woods which offers each gun challenging birds. 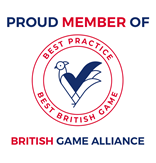 We are a proud member of the British Game Alliance. 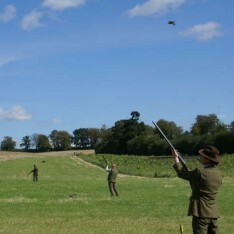 The minimum bird days offered are 200 but we can show you up to 400 birds as a double gun day. The size of the day will determine how many drives are provided and weather conditions will influence the location of each drive. 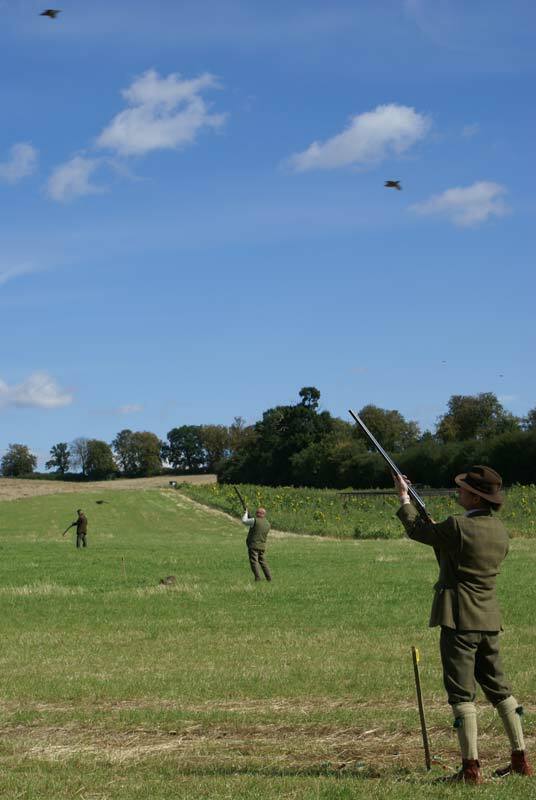 The shoot is run over 1,500 acres of undulating South Herts countryside including 150 acres of woods which offers each gun challenging birds. Farmhouse refreshments are provided throughout the day and can be tailored to your requirements. Typically, a day would commence meeting at Brook Farm for a buffet style breakfast of bacon rolls and fresh tea/coffee and juice. Following breakfast and a briefing from David, the Shoot Manager, guns are transported to the first drive on the Brook Park Shoot Gun Bus. Mid-morning refreshments are served between drives in the beautiful countryside and then a delicious lunch is served at the farmhouse. While the guns are relaxing and enjoying their lunch, David and the Gamekeeper review the plan for the afternoon drives taking into consideration the results of the morning and the team’s target for the whole day. 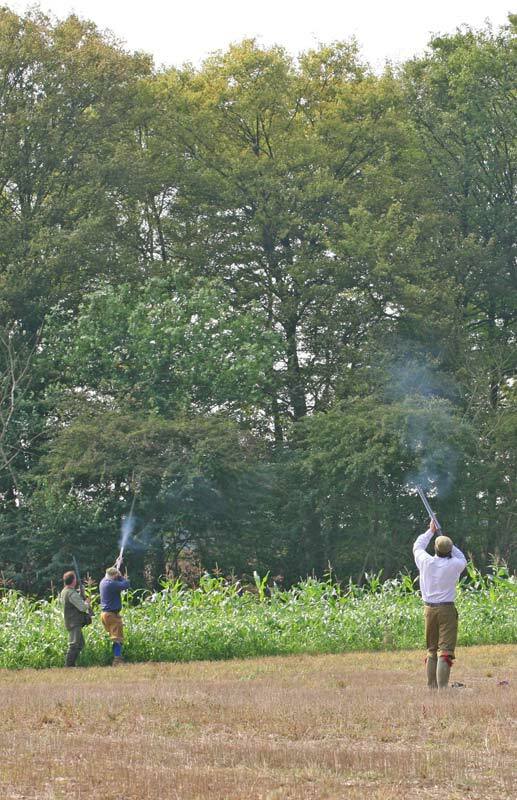 The guns then head out for an afternoon of shooting and when the final drive has taken place they are transported back to the farmhouse in the Book Park Shoot Gun Bus where they conclude their day over tea and cake. 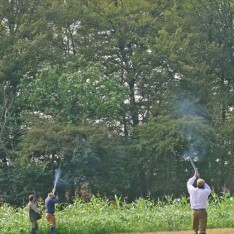 One of the best game shoots I have been on, always very friendly, great hospitality. The birds fly very well, sometimes too well! Would fully recommend a day there anytime. 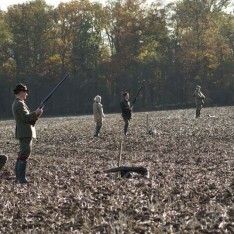 Prices will depend on the number of birds shot and the type of refreshments that are provided. We can tailor each day to meet your own specific requirements so please do not hesitate to contact us to find out more information.